Are you a gourmand and love great food and drinking nice wine? love to cook? If yes then you must be familiar with the fact that there are a number of ways to cook delicious and mouthwatering food for you and your family. What you do not know is that the excessive heat can destroy 20-25 percent of essential vitamins and minerals present in most of the vegetables and meats. Just like wine needs to be served at the right temperature for it to be at its best. You also may not be aware that your kitchen also consumes energy and as a result you many witness a 40% increase in your energy bills. If you want to safe the nutritional value of the dishes that you prepare and also want to lower your energy bills, you need to leave the traditional ways and tools of cooking and resort to more efficient and high-tech ways of cooking. Here are some of the latest, fastest, efficient, economical and high-tech ways of cooking to take your cooking skills to the next level. Short cooking time means minimal destruction of vitamins and other nutrients; it also means energy efficiency for sure. What a conventional oven can do in half an hour the Microwave can heat leftovers or cook food in just couple of minutes. 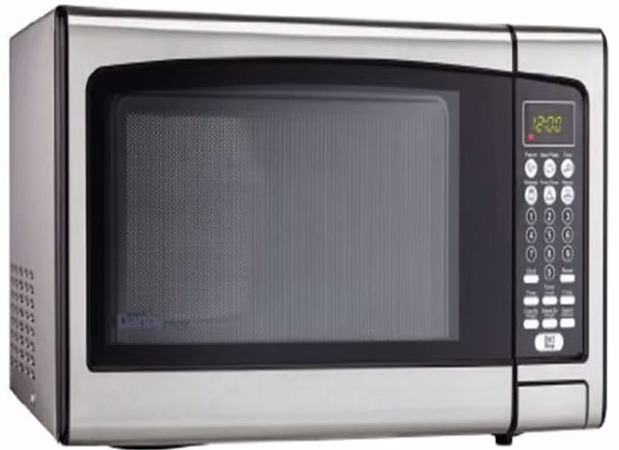 A Microwave uses high-frequency electromagnetic waves, also termed as micro-waves to cook or heat the food put inside it. These electromagnetic waves penetrate fast and deep inside the food items placed inside that it gets cooked instantly. 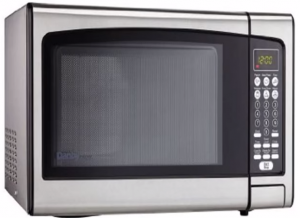 As the food is cooked fast and in much less time, therefore using microwave for cooking or heating food items is a very economical way. The best part of microwaving is that you don’t need the extra amount of oil, and you can literary prepare any kind of food in it, like veggies, eggs, rice, meat etcetera and it saves 80% of energy. Once your dish is ready keep in mind to switch off the button of microwave. Induction cooking is the latest trend in the cooking world; induction cooktops are now widely available in the market. The induction cooktops rely on electromagnetic field to heat up a particular pan. In the induction process, it is the pan that gets heated while the cooking surface remains as it is and you are able to touch it any time. Since, there is no wastage of energy in this type of cooking system, therefore, induction cooking is considered as the most energy efficient and the safest way of cooking. There is no nutritional value lost, plus no waste of energy. There is a induction cooktop for every type of use, and at Induction Select you’ll find a great comparison table that helps you decide which induction cooktop fits your needs the best.